I grew up in recruiting, and from a very young age I was fascinated with, and TRAINED, to understand what it takes to GET the job. 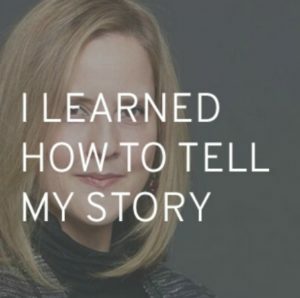 I LOVED the psychology behind hiring and getting hired, so when I graduated from college in Iowa and moved back to Philadelphia, I put all those interview skills to work and got an amazing job working for a global corporation in marketing. I was an expert interviewer and it paid off. Since then, my career has evolved, just as I have. The things I thought I wanted when I started my career, are not the same passions, pursuits, interests and impact I wanted as I grew professionally. 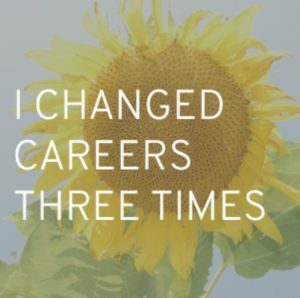 As I honed my career, made changes, relocated and pursued my passions, I codified what works and what doesn’t in the modern career and job search landscape. As an executive recruiter and coach, I’ve had the privilege to learn from 1000’s of the most successful professionals in the country. I’ve heard their stories, identified the trends, and honed my coaching programs along the way. 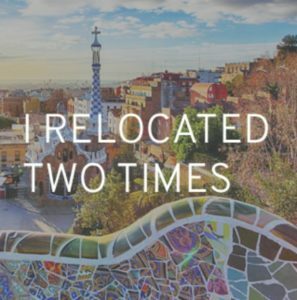 After successfully navigating 3 drastic career changes and building a strong reputation as an executive recruiter, I developed a data-backed job search approach that works. My approach helps professionals confidently find, apply for, interview and negotiate for the jobs of their dreams. I’ve served as a Board Member for MBA Women International, Los Angeles Chapter. I’m a Founding Member of HUB LA, a social enterprise accelerator, and the Founder for the Foundation for African Leadership in Business. I have an MBA from IE Business School (Spain) and an undergraduate degree from Iowa State University.